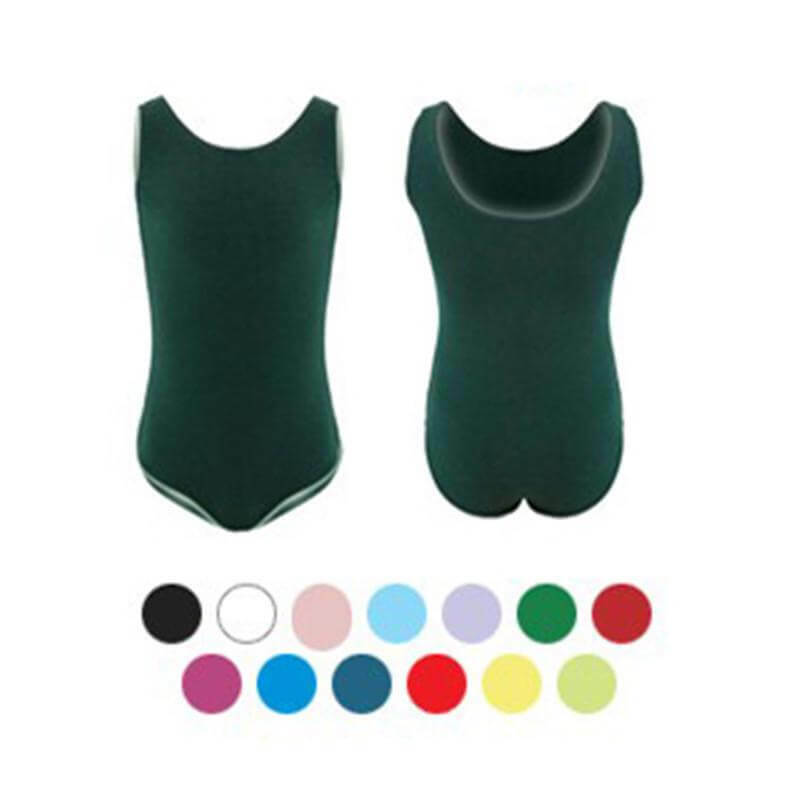 Most popular Sansha women's and girls' dance clothing styles for sale online including leotards, tights, and tutu dresses. 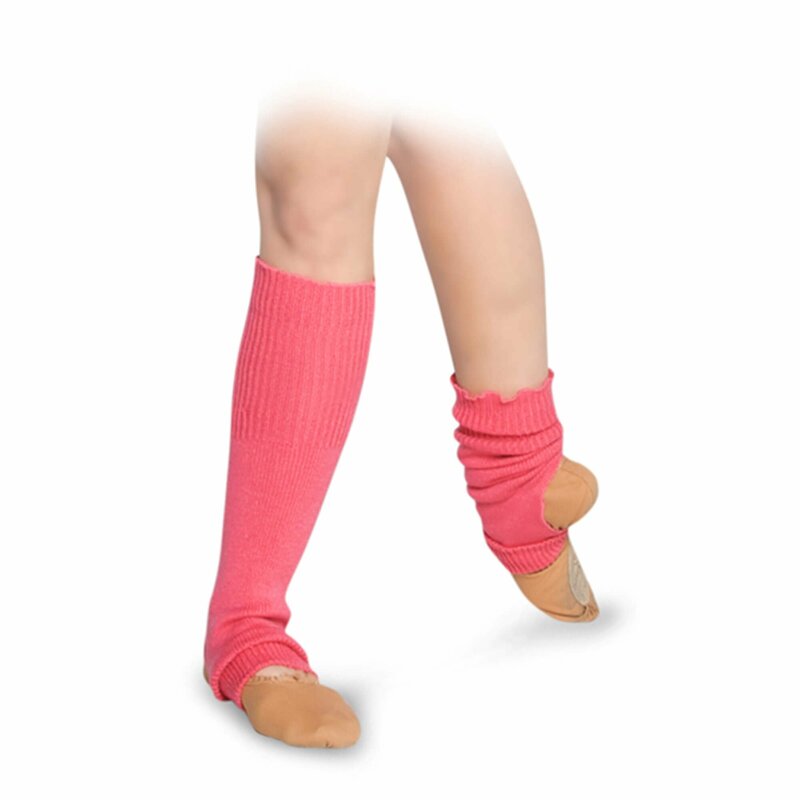 Sansha Girls Footless Tights T96C: Extra soft, 70 deniers, microfiber footless tight comes in a wide variety of fun and fashionable colors. 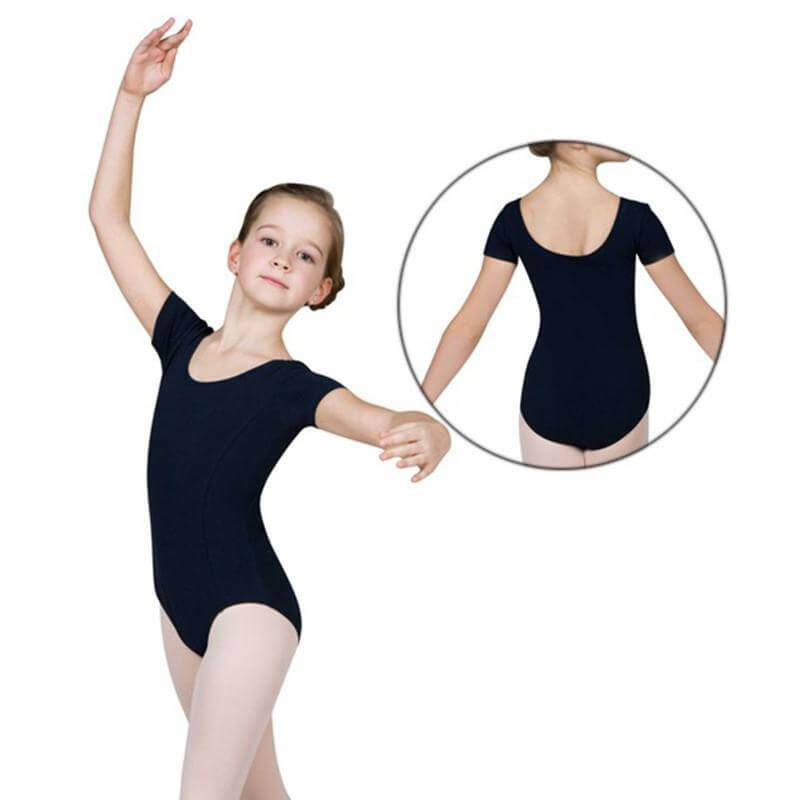 Ideal for costuming and a fun addition to your rehearsal and practice wardrobe. 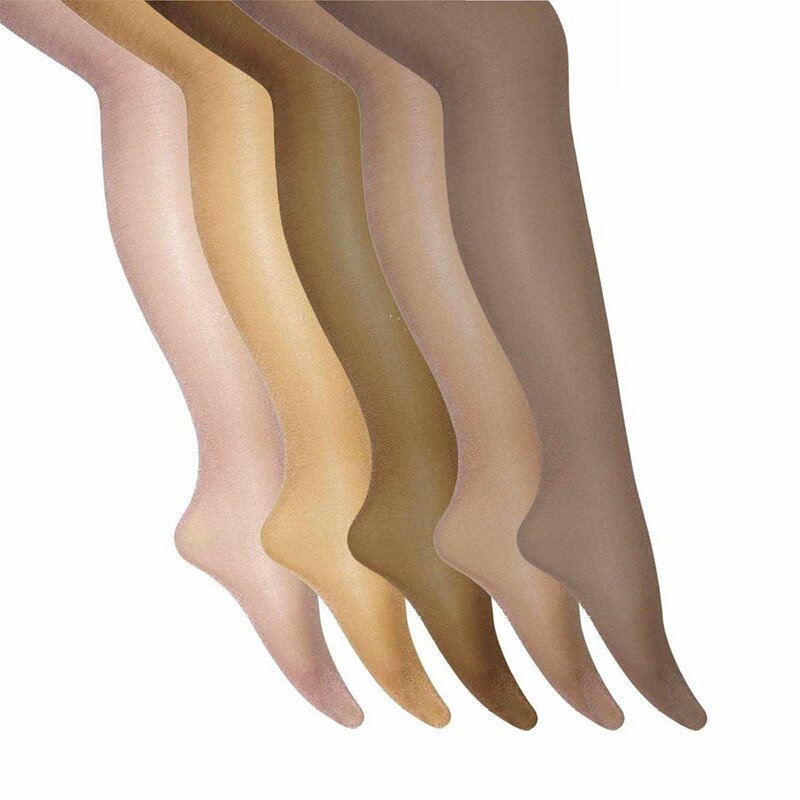 Sansha Adult Footless Tights T96: Extra soft, 70 deniers, microfiber, footless tight comes in a wide variety of fun and fashionable colors. 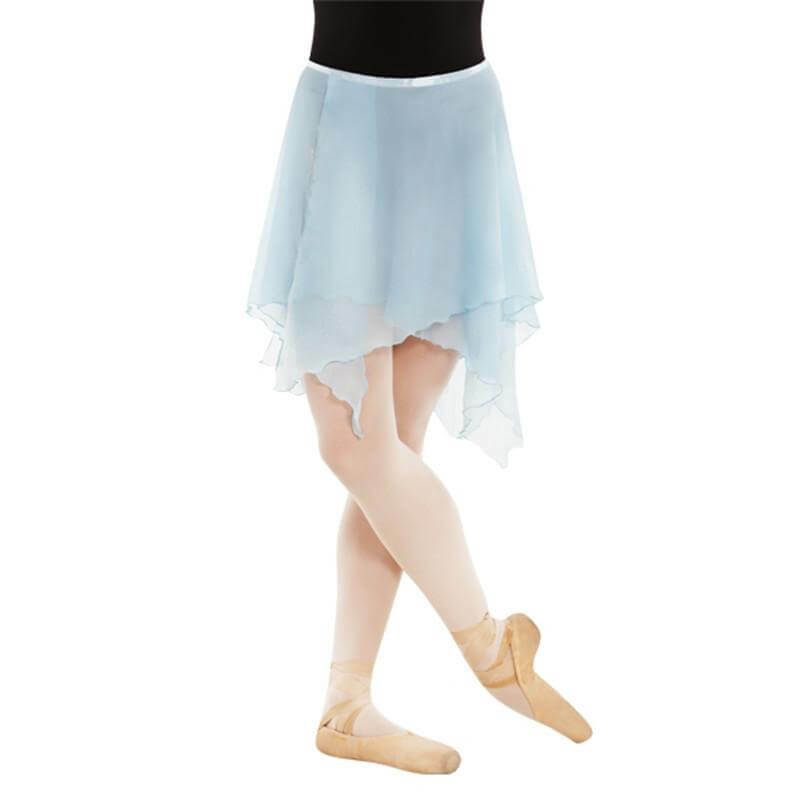 Ideal for costuming and a fun addition to your rehearsal and practice wardrobe. 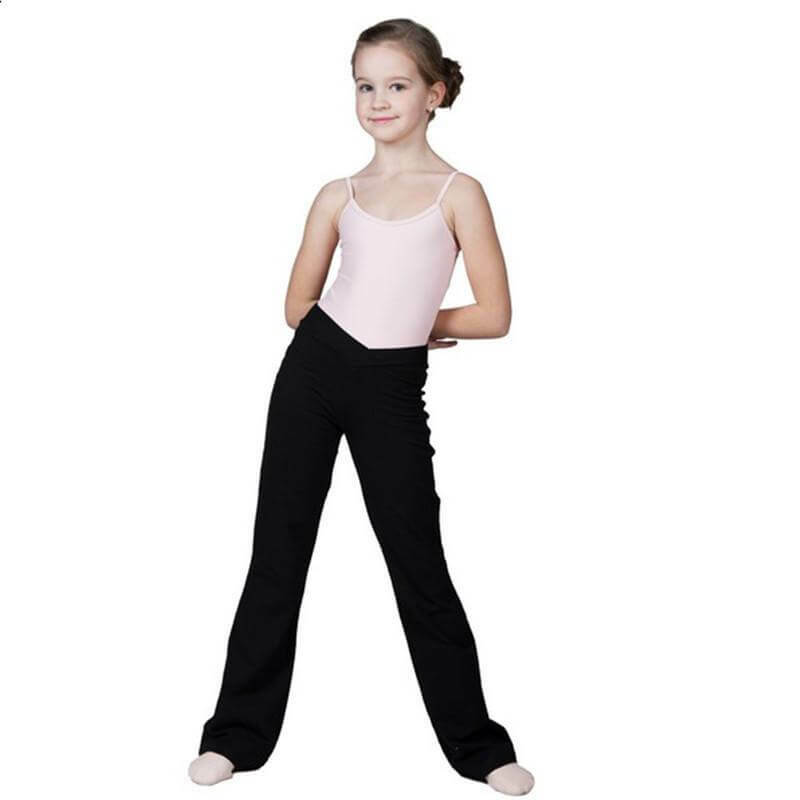 Sansha Girls Convertible Tights T90C: Perfect for dance class. Extra soft microfiber convertible tight. Hand wash in cold water, drip dry. 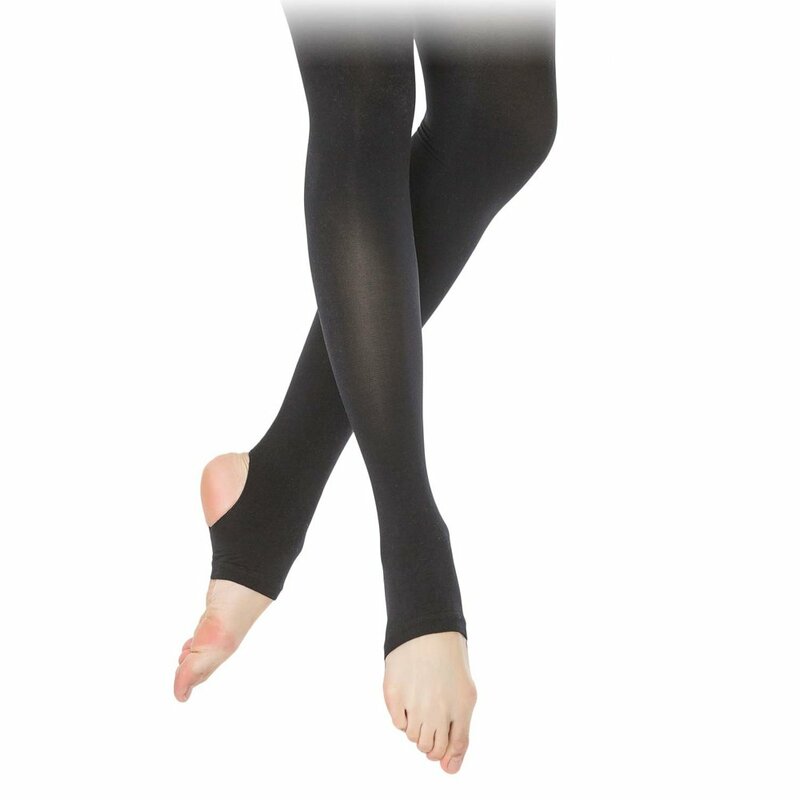 Sansha Adult Convertible Tights T90: Perfect for dance class. Extra soft microfiber convertible tight. Hand wash in cold water, drip dry. Sansha Adult Fishnet Tights T98: Perfect for dance performances and costumes! Sansha's fishnet tight features a gusset and foot panel. 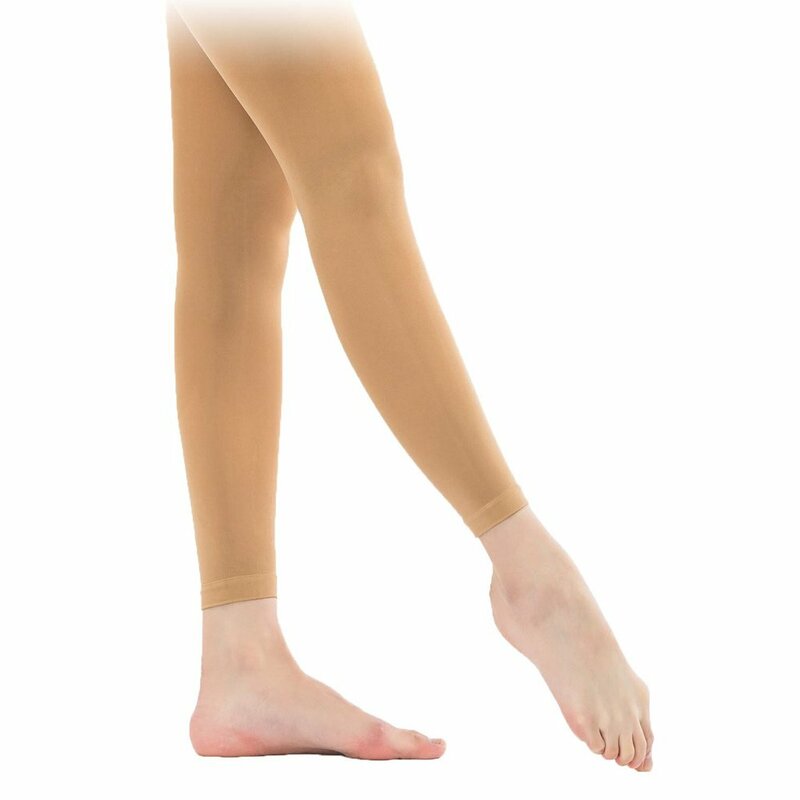 Sansha Adult Shimmery Tights T92: Sansha's shimmery footed tight looks great on stage and is a stylish accent to costumes. 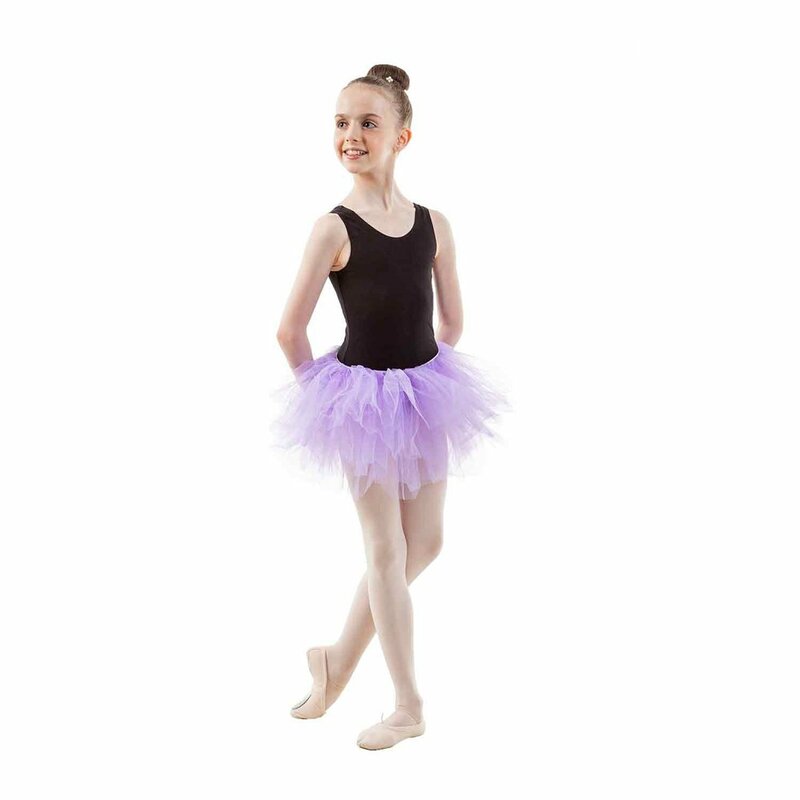 Perfect for stage performances, competitions, and parades! 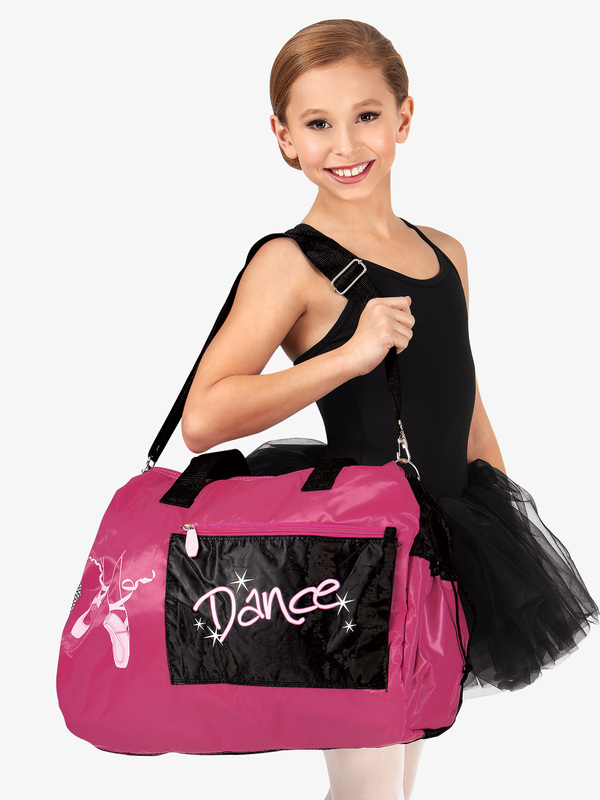 Sansha Girls Ballerina Dance Bag KBAG2: This roomy dance duffle features a front zippered pocket, side elasticized net water bottle pocket, side drawstring pocket, and 4 inner mesh pockets. Bag has top zipper, removable cross-body strap, handles with velcro wrap, and contrasting pink lining. 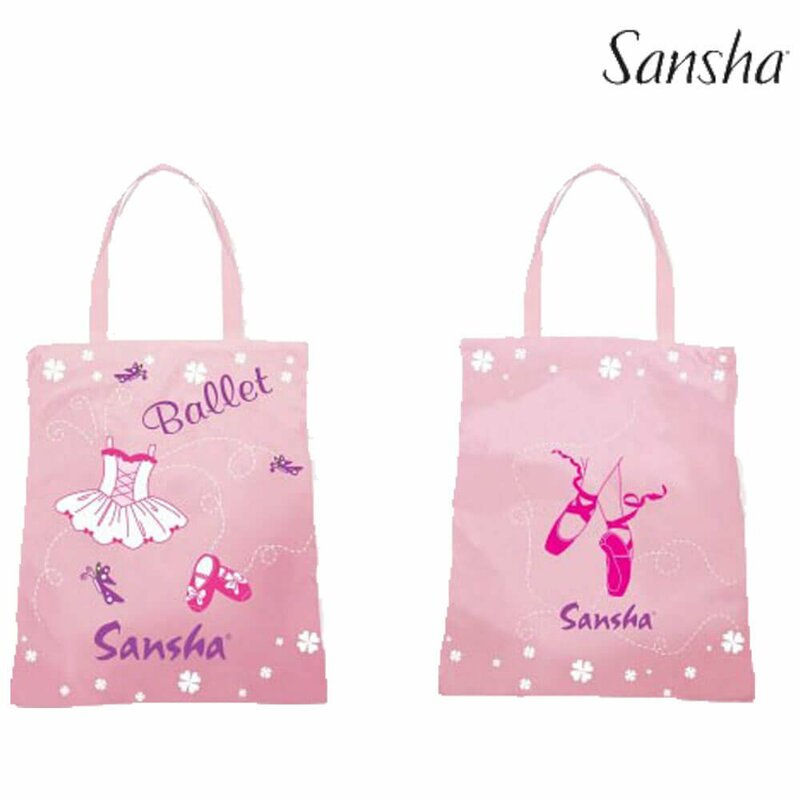 Adorned with a cute Dance-inch pointe shoe screen on the front and the Sansha-inch logo on the back. 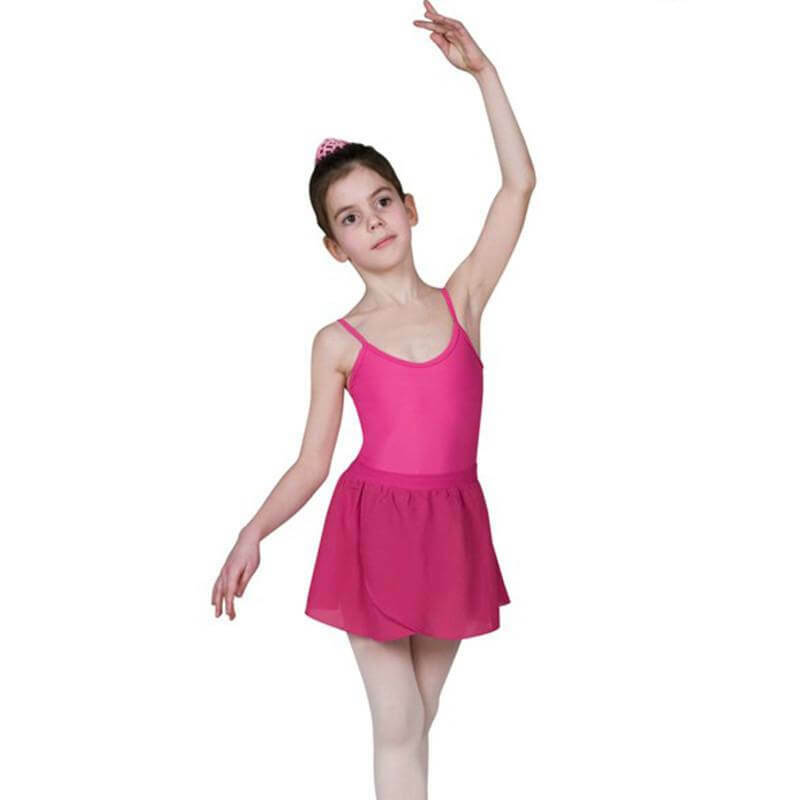 Perfect for keeping all of your dance class essentials in one place!Size: 17-inch x 12-inch x 6. 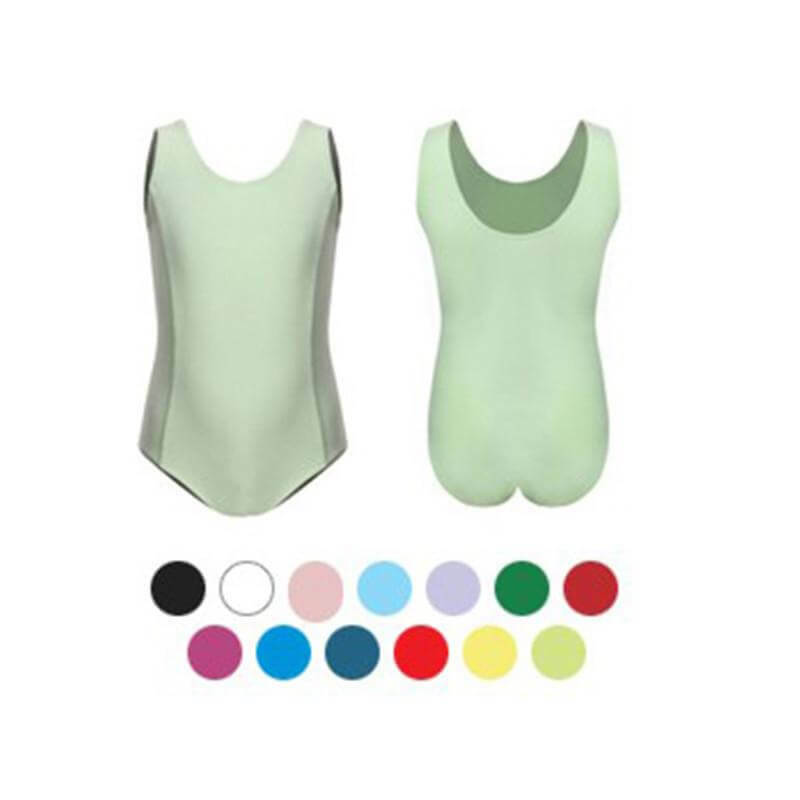 Sansha Adult Warm-Up Fleece Sac EF04F: This two-tone fleece camisole warm-up overall by Sansha is perfect to keep muscles warm before and after class. For a more relaxed fit go up one size. Machine washable.